Portrait of Director Yann Demange by Phil to accompany an essay on his tussle with identity in the US which can be read here. This and others are featured in a forthcoming book ‘The Good Immigrant US’ compiled by Nikesh Shukla and Chimene Suleyman. A collection of essays by first and second-generation immigrants exploring what it's like to be ‘The Other’ in an increasingly divided America. New commission from Phil for the Observer featuring chefs who have gone solo. Full article can be read here. Chris photographs the wonderful Emilia Fox for You Magazine. Photographed on location at the William Morris Red House in Bexleyheath for the Observer Magazine, Phil Fisk captures the elegance of Florence Welch from Florence and the Machine. The pre-raphaelite location is clearly the perfect place for Florence, with stunning gardens in full bloom and wonderful interiors in the historic house. If I'm too strong for some people, that's their problem.' 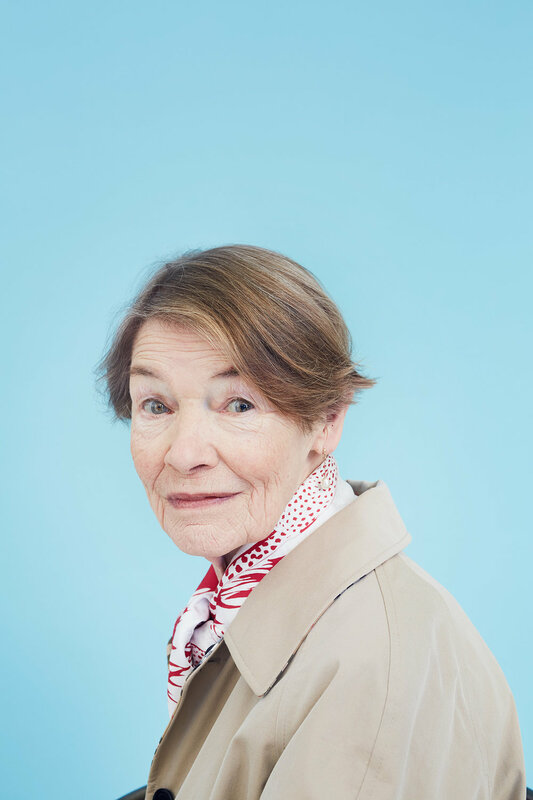 Glenda Jackson pulling no punches. Tom was asked to visit Tesla's European Headquarters at Tilburg, in the Netherlands for The Gentleman's Journal. How could he refuse? Stunning craftsmanship captured by Tom Bunning of Holland and Holland featured in this months The Gentleman's Journal. Delighted to work with Nieves Barragan Mohacho who is head chef at the most excellent Barrafina Restaurants. Nieves and her pet Octopus were on the cover of June's Observer Food Monthly. Delighted to see Phil's portrait of Paddy Considine in today's Guardian. Paddy is currently in the sold out Ferryman set in rural Derry in the early 80's written by Jez Butterworth and directed by Sam Mendes. 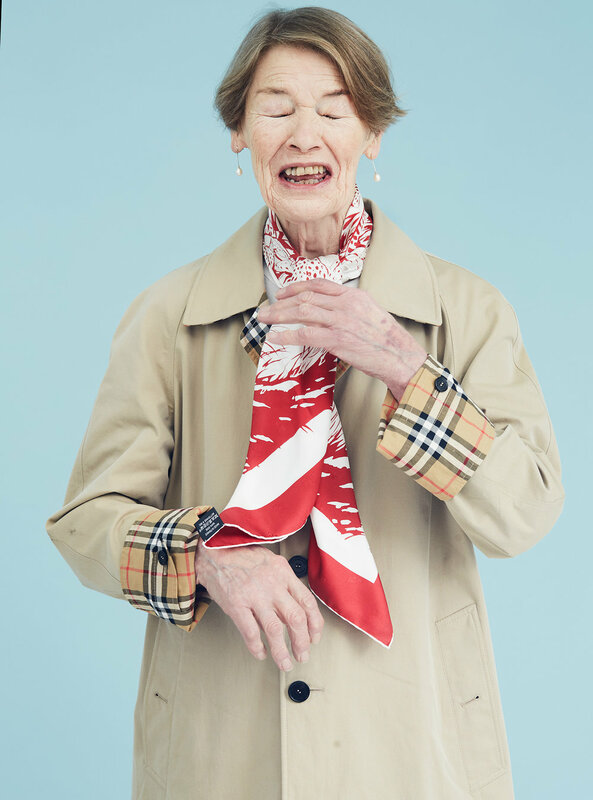 Just love these beautiful fashion portraits of mothers and daughters Phil took for The Observer. 6 portraits in all - photographed over 3 hectic days on location at their homes. Being a fan, Phil was delighted and a little nervous to photograph Louis Theroux for the Observer who ran an indepth article for his forthcoming film My Scientology Movie. Phil was commissioned by Observer Food Monthly to take portraits of key chefs alongside an article on the moment that made them a cook. The images above evoke that particular memory.